Blogging is common. Everyone is a blogger. We see a blog as successful if it is published to be a book, to be sold in bookstores. 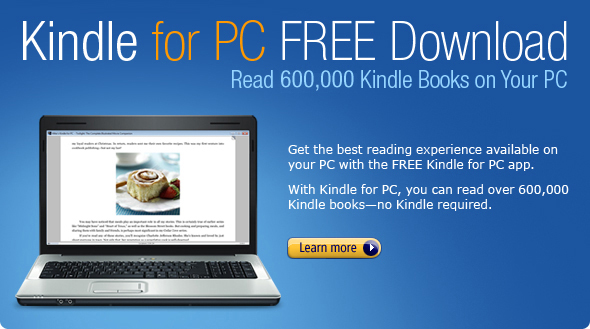 However, as I received the free download invitation of Kindle for PC, I started to wonder. I start imagining reading blog posts by using Kindle software on my PC – so what’s the difference of reading it directly from the blog site itself? I don’t even have to pay for it on the internet (blog posts are usually not removed even after book published), so why I should pay? So why others should pay for mine? This entry was posted in books, The Great Thinker and tagged Book Evolution Is On. Bookmark the permalink.